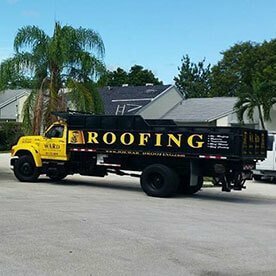 Joe Ward Enterprises Inc., founded in 1986, is a family-owned, third generation company proud to be Florida’s expert roof repair and restoration resource, offering everything from roof repair to custom roof replacements. We have proudly served the South Florida community for three decades with hundreds of satisfied homeowners and businesses in Miami, Coral Gables, Homestead, Pinecrest, Surfside, South Miami, Key Biscayne and all of the Dade County area. Founder Joe Ward brings 40 years of trade experience, backed by a hardworking team that forms the backbone of our company. 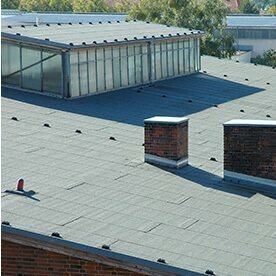 It’s our pleasure to provide roofing in Miami and beyond to homeowners and business owners alike. 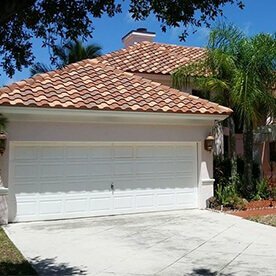 As one of the leading roofing contractors in Miami and all of Dade County, we are dedicated to providing professional, on-time service at competitive prices. 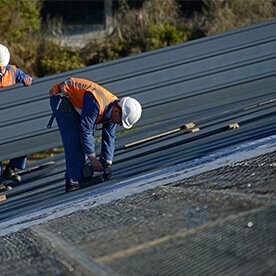 We believe the key to a long-lasting roofing or roof repair job is utilizing up-to-date, top-of-the-line materials that create the highest quality roofing systems available in the industry. 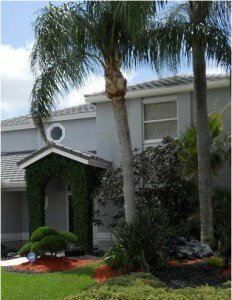 Rest assured, we are fully licensed and insured and have a stellar reputation in the communities of Dade County. We bring a high level of enthusiasm and commitment to excellence on every job, and are proud to engage in community outreach programs that further our desire to help out the neighborhoods in which we serve. With estimators and crews who speak both English and Spanish, you are made to feel comfortable from your very first phone call. We know how much peace of mind a good roof can give you — after all, it’s there to protect your most valuable assets: your family and your possessions. Thank you for entrusting the safety and security of those assets to us here at Joe Ward Enterprises Inc..
Joe Ward Enterprises Inc. can help get your roofing project off to the right start. Call one of our two convenient locations today for a free, no-obligation estimate at 305-233-6316 in Florida City or 561-741-8919 in Jupiter.